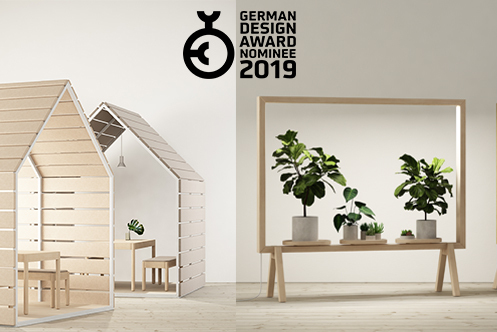 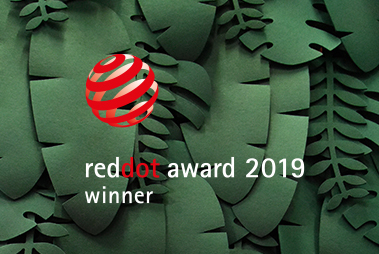 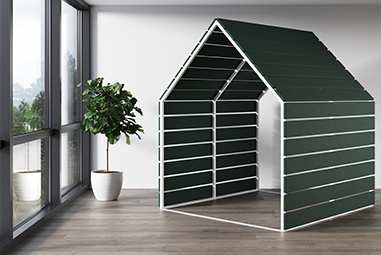 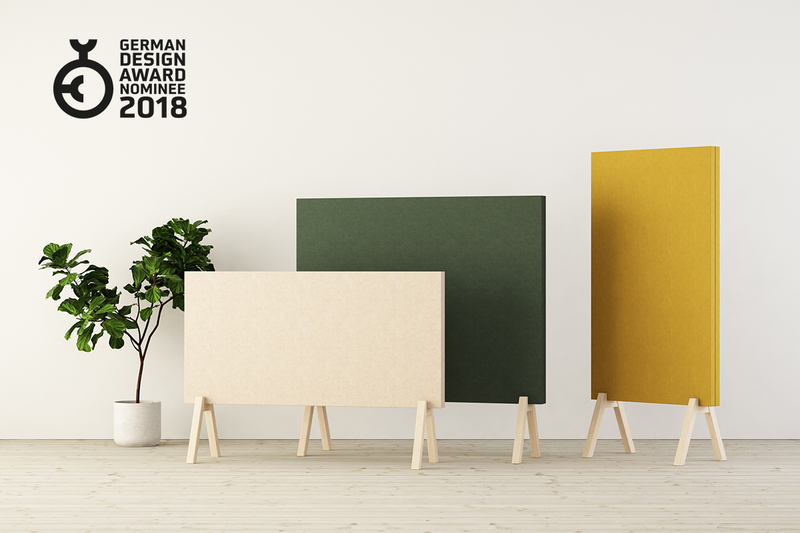 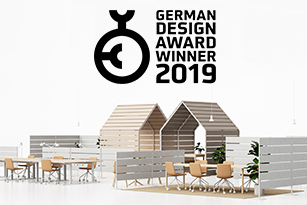 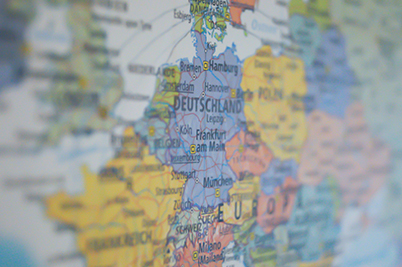 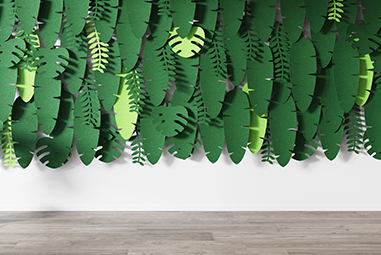 We are extremely proud that we have been nominated for the German Design Award 2019 for our new products LimbusBarn & Fences and LimbusFloor Subtle GreenFrame. 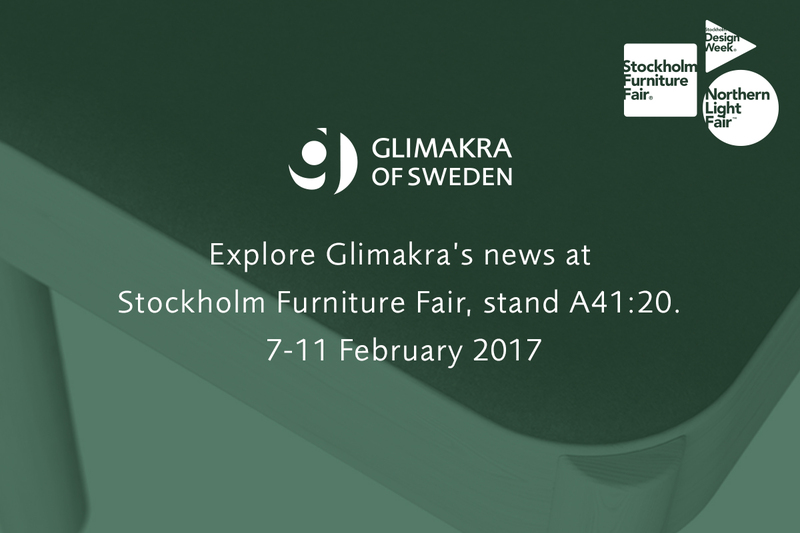 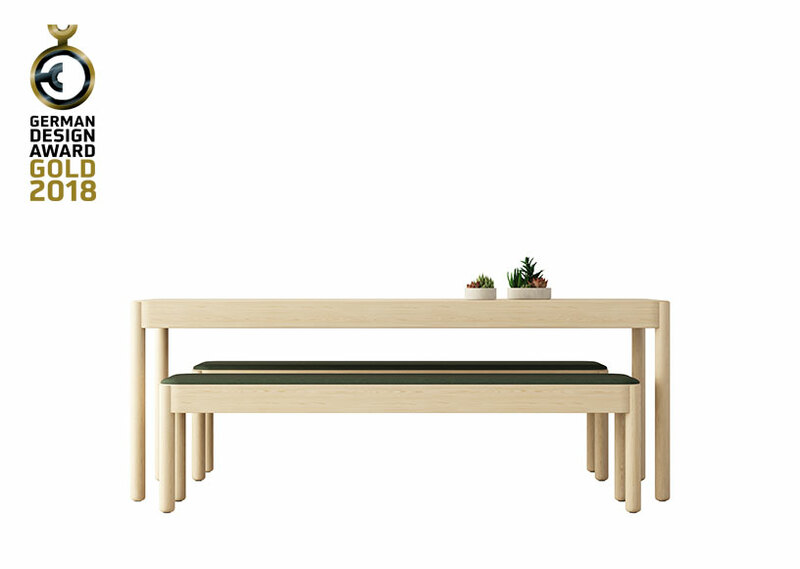 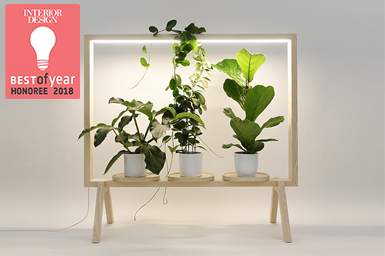 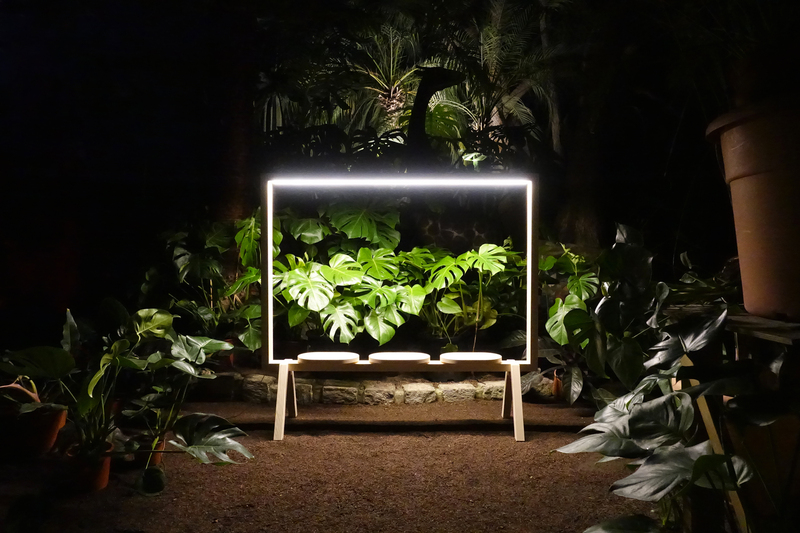 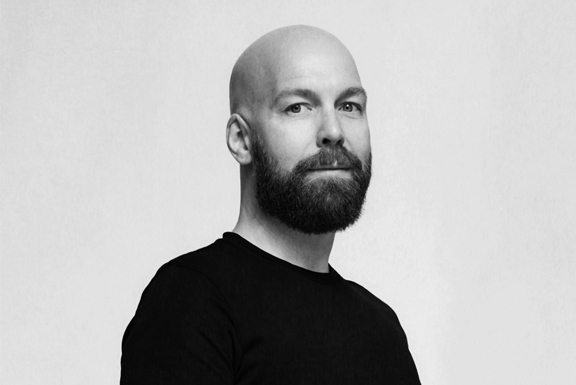 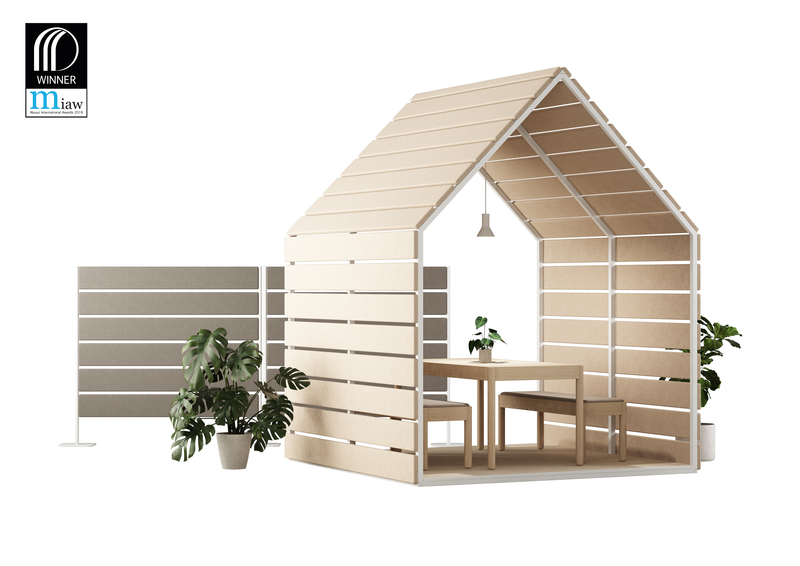 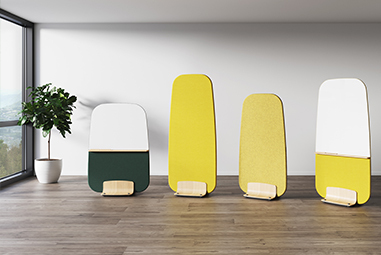 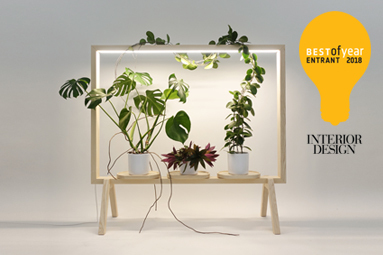 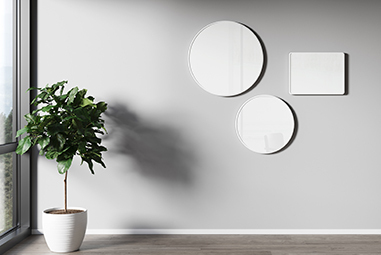 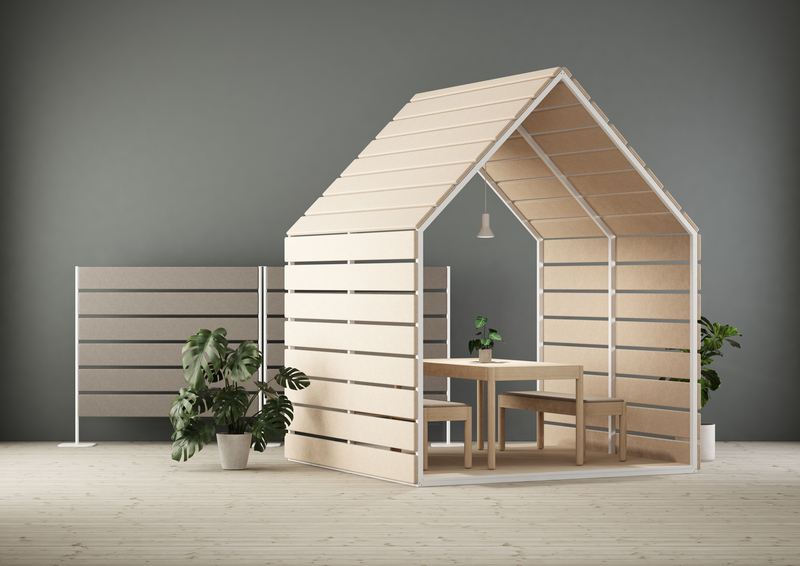 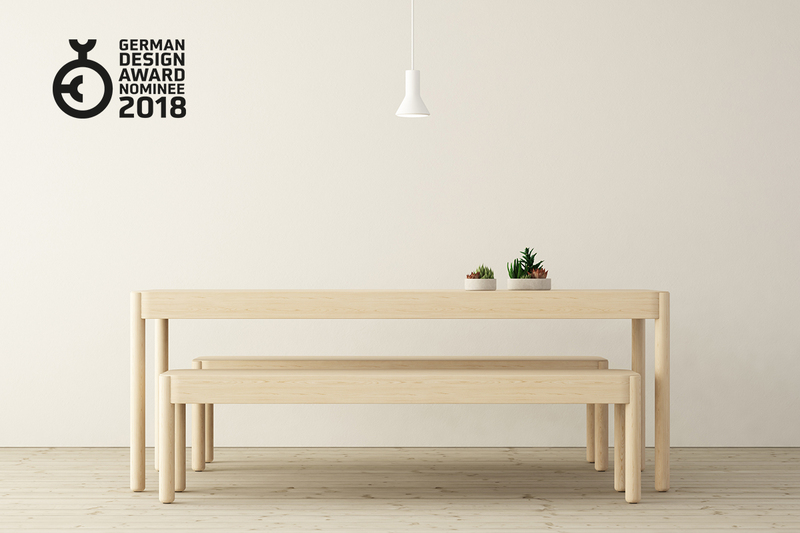 We are happy to announce that Wakufuru, designed by Johan Kauppi, is one of two products from Glimakra of Sweden that are nominated for the German Design Award 2018. 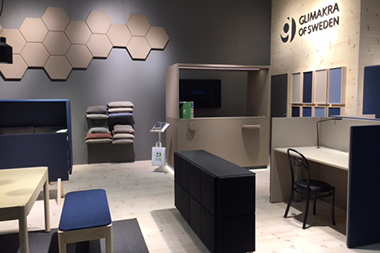 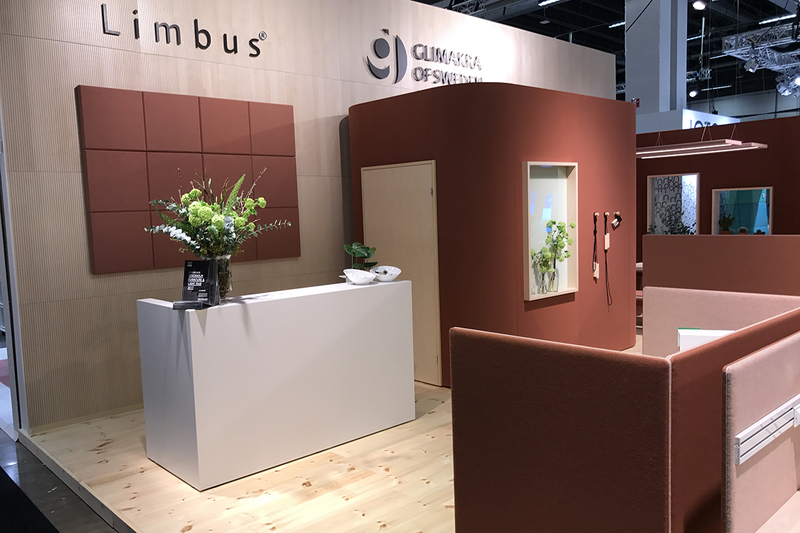 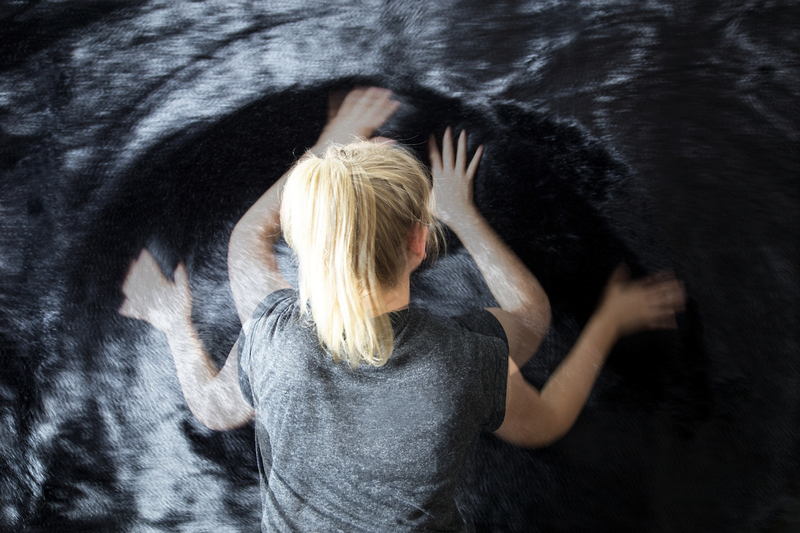 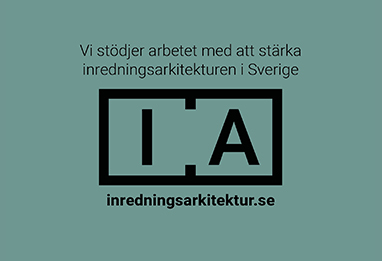 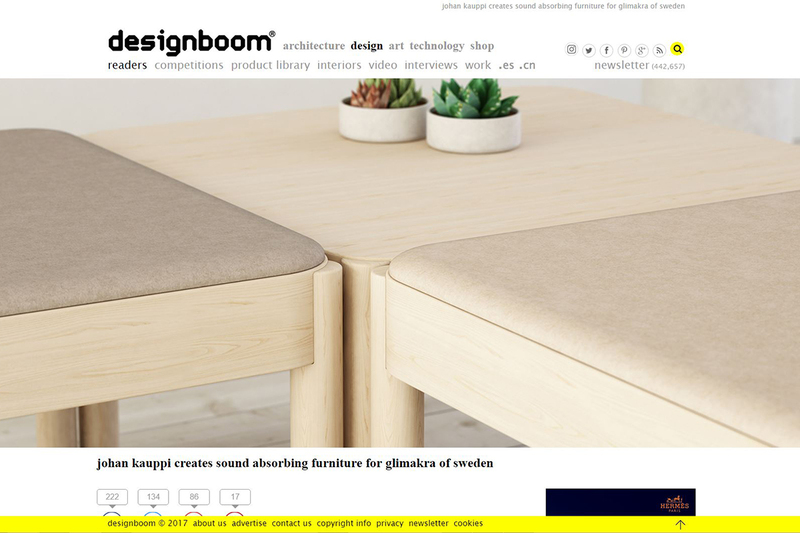 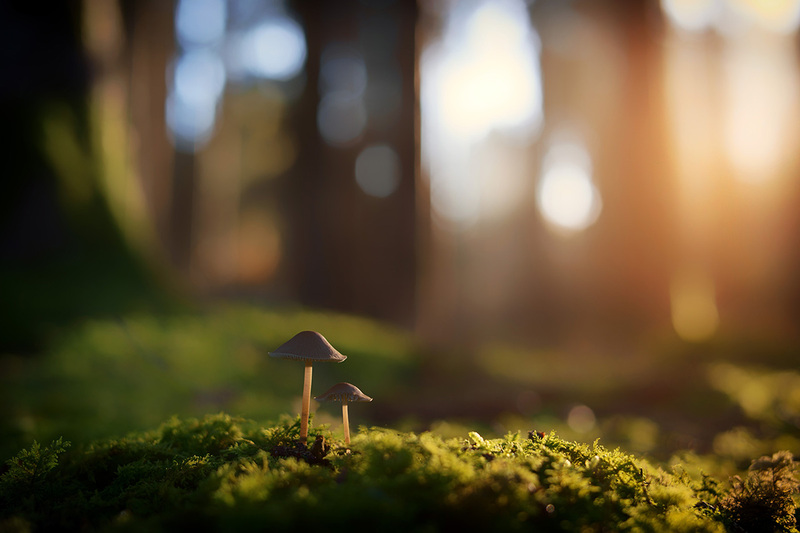 We are happy to announce that LimbusFloor Subtle, designed by Johan Kauppi, is one of two products from Glimakra of Sweden that are nominated for the German Design Award 2018.